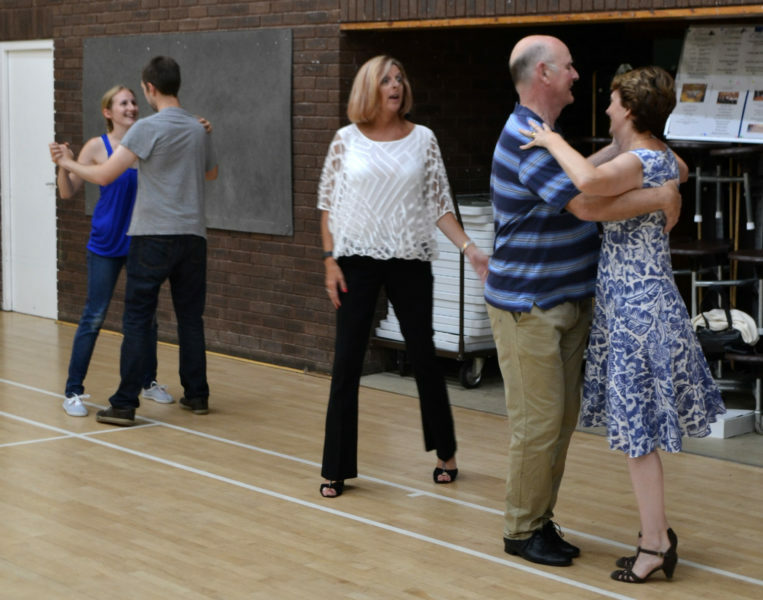 Dancing School teachers Elaine and John have over 50 years experience between them. 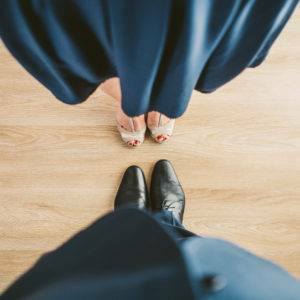 Together they have the experience and knowledge to teach people to dance from complete beginners, medal grades, advance dancers and competitors. 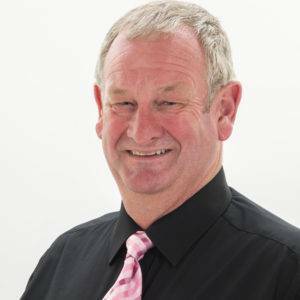 They are able to tailor their teaching to suit individual needs. Their classes can be found in Stroud and Gloucester areas. 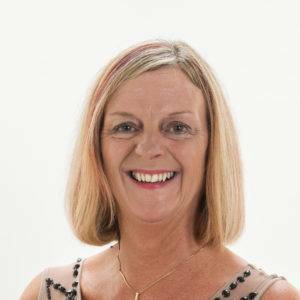 Elaine Proverbs owner of the dancing school has professional qualifications: Member Ballroom, Latin & Old Time with the IDTA, ISTD, UKA and a Fellow with the BATD. 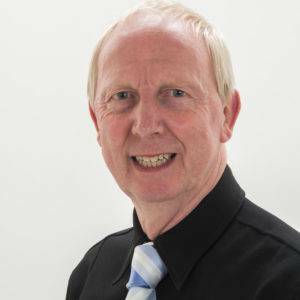 John is a qualified Member of the IDTA. 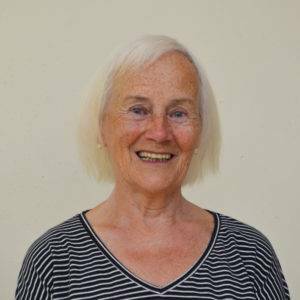 The dancing school organises Dancing Holidays which are very popular and have been running for 20 years at great seaside locations. 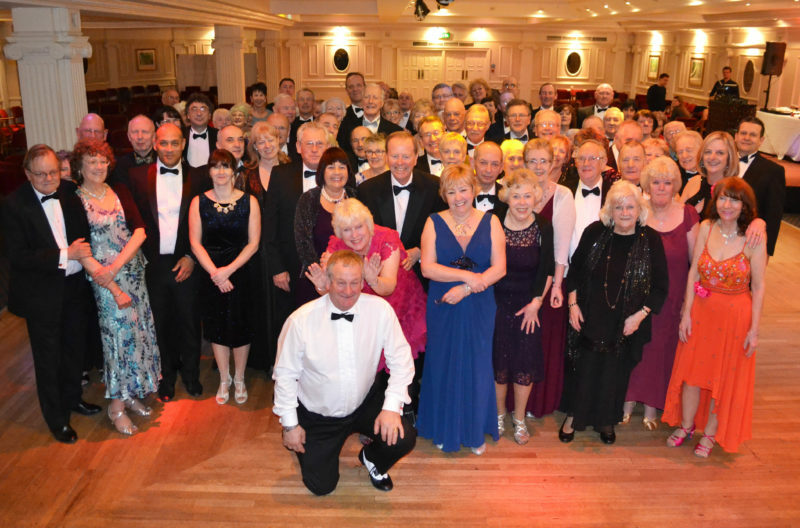 We also organise events for Social Dances, Charity Fundraisers and events for corporate customers and local schools and businesses. Whatever your needs we can help. Teaching people to dance requires multi skills – knowledge, experience, patience, understanding, communication and commitment. We have all these qualities to help pupils achieve the best results in a fun relaxed atmosphere. Elaine knows how to break things down into easy stages and repeat until we are all getting it. Added to that she has the perfect sense of humour. Elaine and John‘s instructions are clear to follow, we try our best to get things right and sometimes we don’t however, we have learnt to laugh about this and carry on. 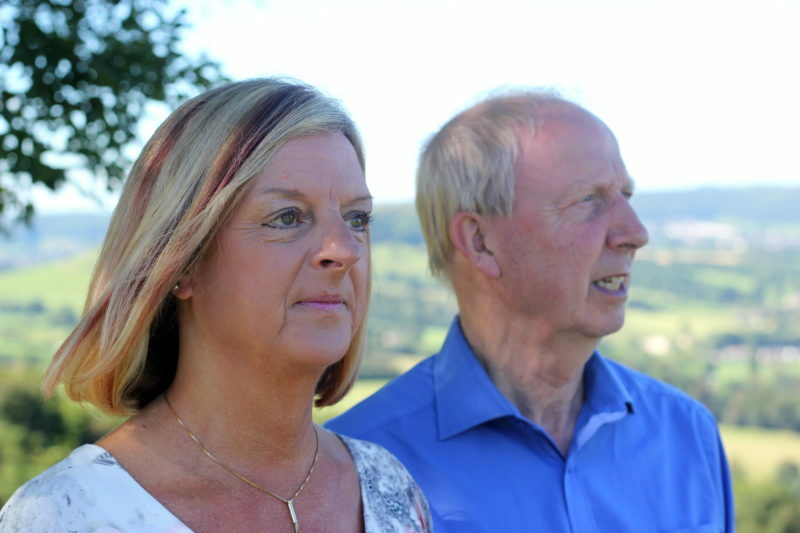 Elaine and John are always on hand to encourage and support us where and when we need it. 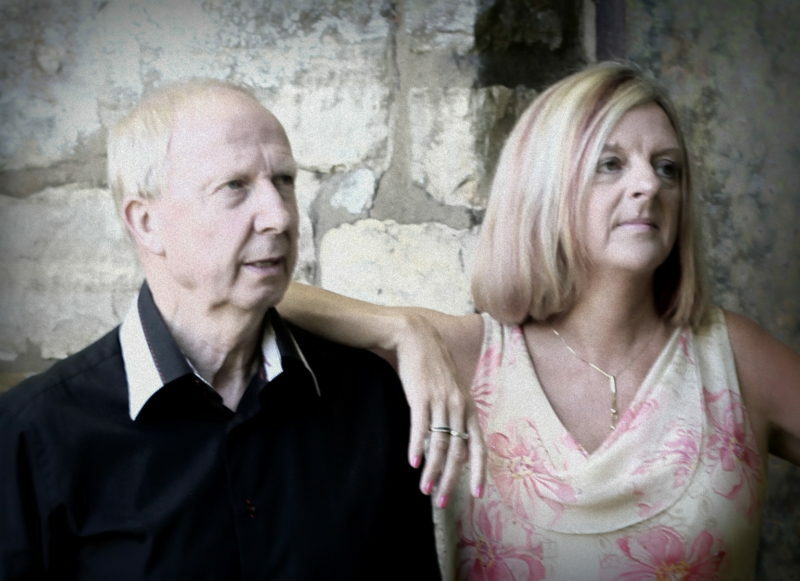 Elaine and John are very attentive to individual couples’ needs to ensure steady progression and improvement. Challenging – yes, fun – definitely, can anyone do it – most definitely!